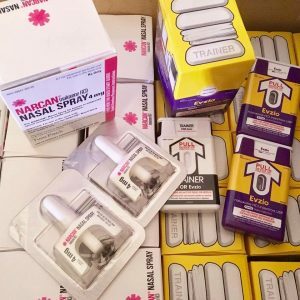 We have Naloxone available for those in need! You may also procure Naloxone at any pharmacy that has it in stock without a prescription in Pennsylvania. We are committed to getting Naloxone into the hands of the families who are affected by opioid addiction. Naloxone is a life-saving opioid reversal medication. When administered properly and promptly, the effects of an opioid overdose can be reversed. This is our best chance of saving suffering addicts in the throes of addiction. While we encourage seeking treatment, Naloxone can be the difference between life and death for the still-suffering addict. If they can be revived, there is hope for recovery. The link above is to the Pennsylvania Chiefs of Police Association Virtual Training Course for First Responders. This program will provide you with current information on the opioid epidemic which Pennsylvania is experiencing, inform you about Pennsylvania’s efforts to address the issue and Pennsylvania Act 139, as well as provide police with key information regarding opioid overdose rescue through the administration of Naloxone. 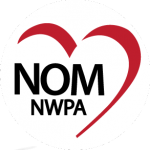 When receiving Naloxone provided by Not One More | NWPA, a certificate of completion of the above course is required.